Samantha qualified in 1994 after reading law and then taking the Law Society’s Finals at Leeds Polytechnic (now Leeds Beckett University). Samantha did her training in a high street firm in Mansfield where she worked for 6 years after qualifying before taking a career break to have her children. 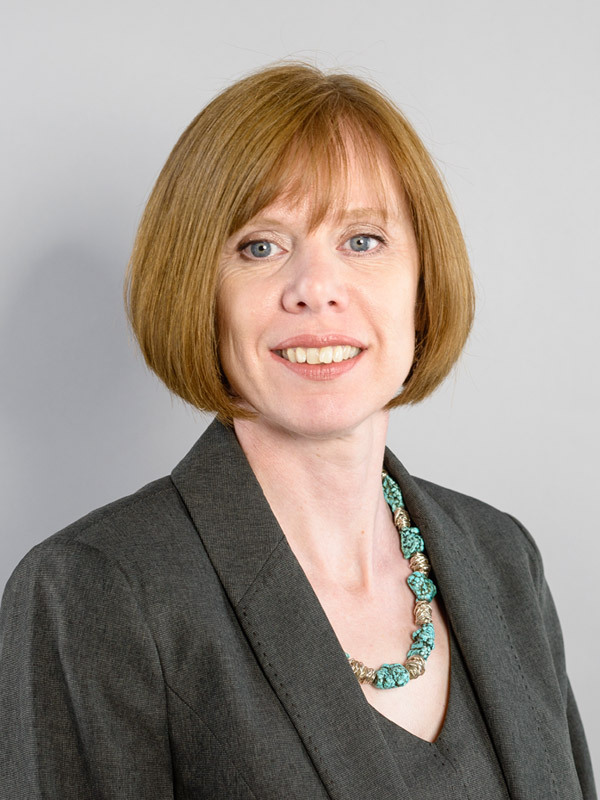 Samantha then joined Ellis-Fermor & Negus in 2000 and became Head of Family Law in March 2018. Samantha’s main areas of work are divorce, separation, dissolution of civil partnerships, financial arrangements on relationship breakdown, arrangements relating to children and pre nuptial agreements. Samantha is married with two children. In her spare time she enjoys walking, cycling and relaxing with her family. Samantha and her team were very professional and sincere. Samantha and Joanna were supportive from the start of my case until the end, so a big thank you. In a confusing stressful period of my life you were there, steadfast with guidance, trust and professionalism. I would like Sam Sanders, Mrs Kelly, Ruth, and Joanne Stone to know how much I appreciate your efforts in working to the tight timescale. Thank you so much for fitting me in together. You are a fantastic team. I now have a better understanding and it is a great relief to get the documents signed today. Very friendly and helpful staff. Would highly recommend Miss Sanders. Samantha & Joanna were both excellent in providing me with support and information at every stage. Would definitely recommend to my friends and family members.